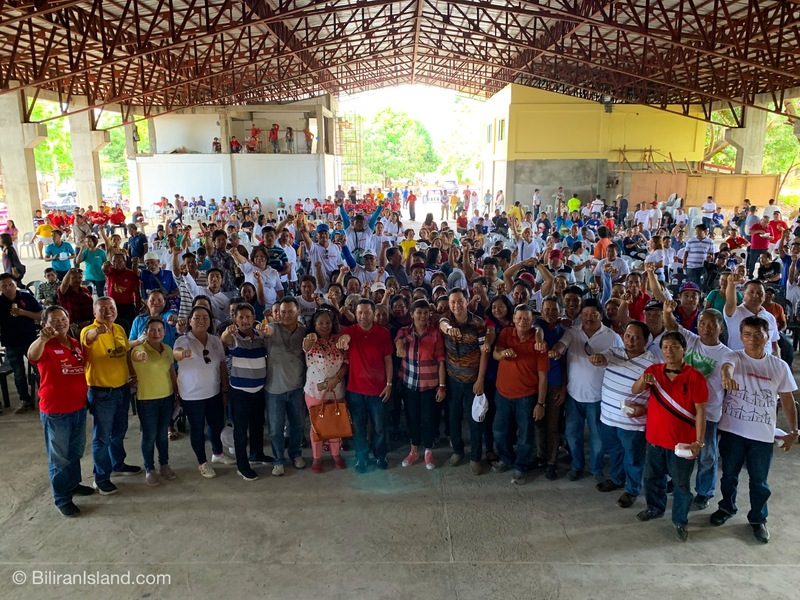 NAVAL, Biliran – Senatorial aspirant, Ilocos Norte Gov. 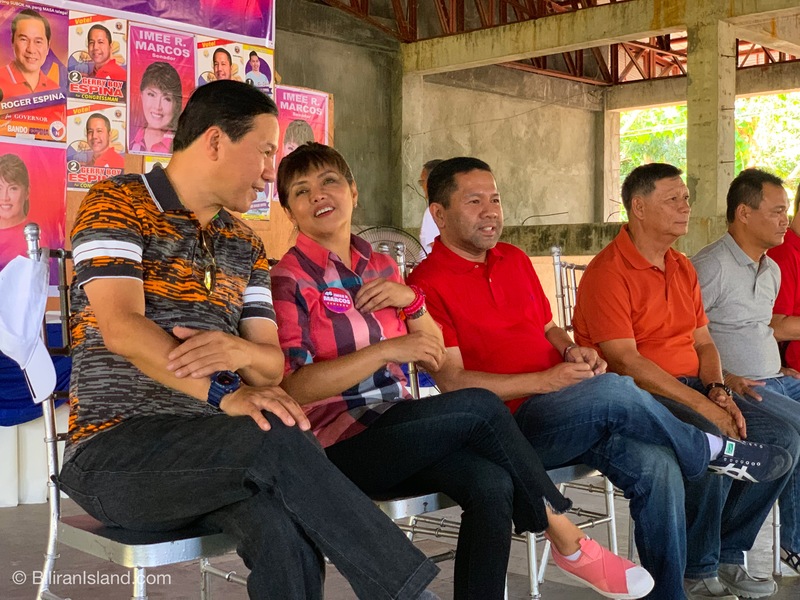 Imee Marcos visited Biliran Province on Friday April, 12, 2019. 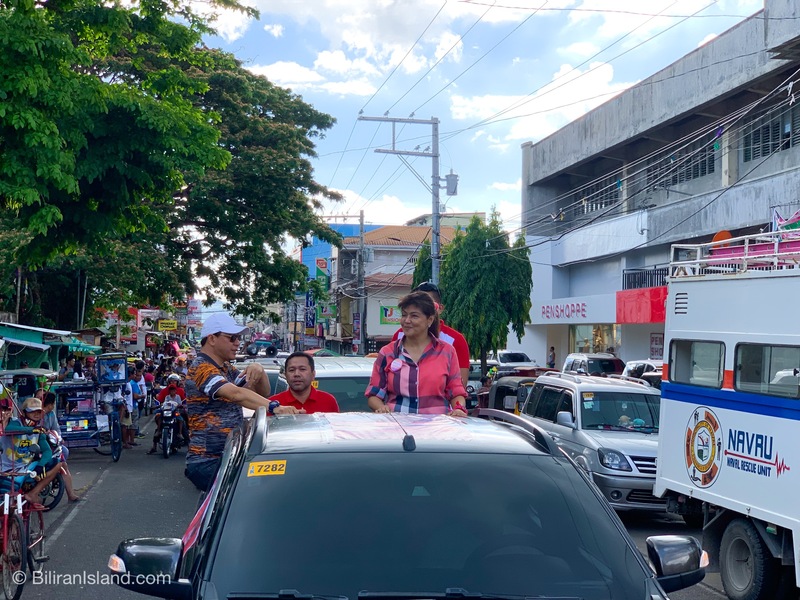 She is running under the Hugpong ng Pagbabago. 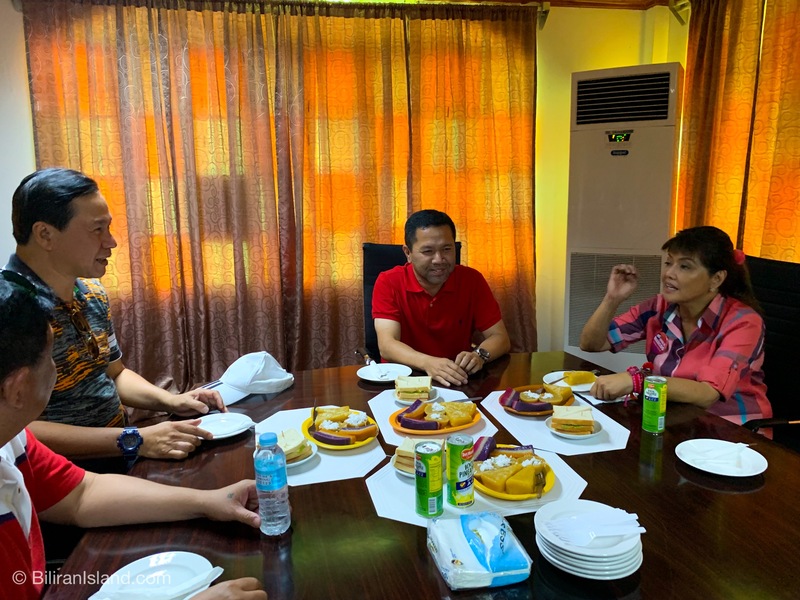 Marcos paid a courtesy call to the top officials in the Province, Governor Gerry Boy Espina and Congressman Roger Espina. A motorcade was held in Poblacion Naval. Marcos’ presence in the province is not part of the itinerary of her political party.